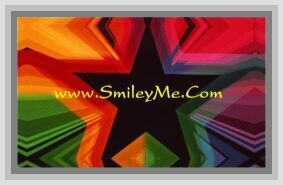 Get Your Construction Equipment Stickers at SmileyMe! Construction Equipment Stickers - We All Love Stickers! Reward Students for Good Work with These Extra Super Cool Stickers!...Qty is 120 Stickers per Pkg...Size is 1 Inch.